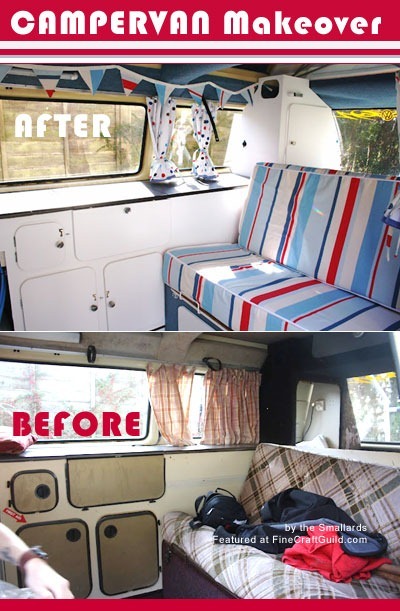 For lovers of campers: Campervan Makeover! 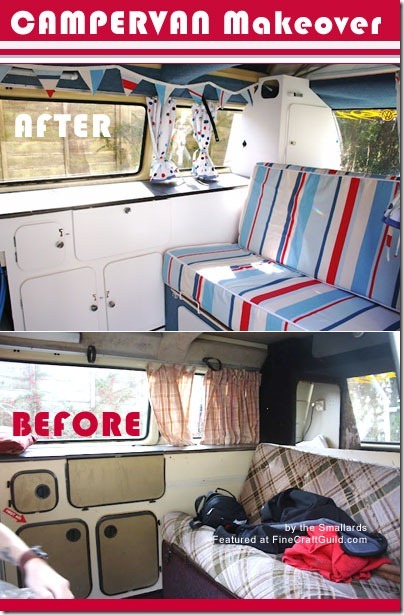 If you love campers, then join the Smallards in their joy over their camper van makeover. Their camper sure looks ready for a vacation trip, camping in nature. What a happy sight! Isn’t this a super-sunny camper van with Blue, Red and White? Matching polka dot French café curtains (learn how to make cafe curtains). Sometimes truly inspirational people don’t even realize how incredibly creative and wonderful they are. I have a feeling that the Smallards are amongst them. 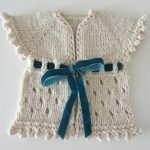 What vacation gear are you going to spruce up today??! 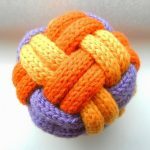 Other: Craft books for kids, and just search through the crochet & knitting sections for ‘00s of fun projects to do on your vacation break.